The ECB is committed to the highest standards of corporate governance. 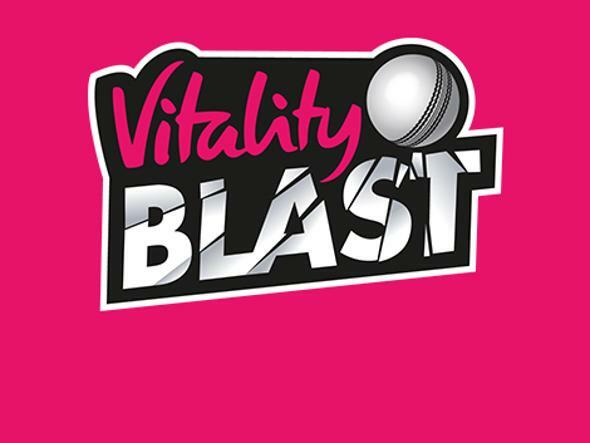 The ECB is the single national governing body for cricket in England and Wales and was founded in 1997. 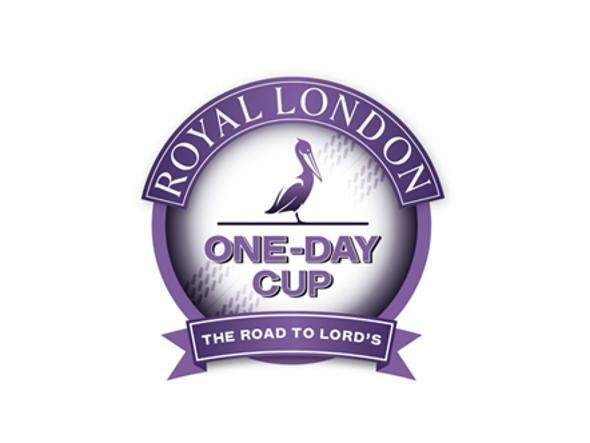 Based at Lord’s, it is responsible for developing and supporting all areas of the game – from elite through to recreational level. 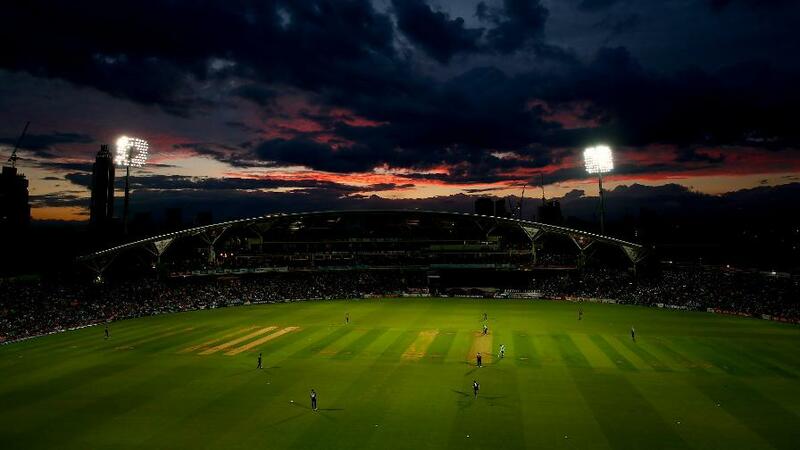 ECB’s legal status as a company limited by guarantee means it can prioritise the long-term health and sustainability of the sport rather than generating a return to shareholders. 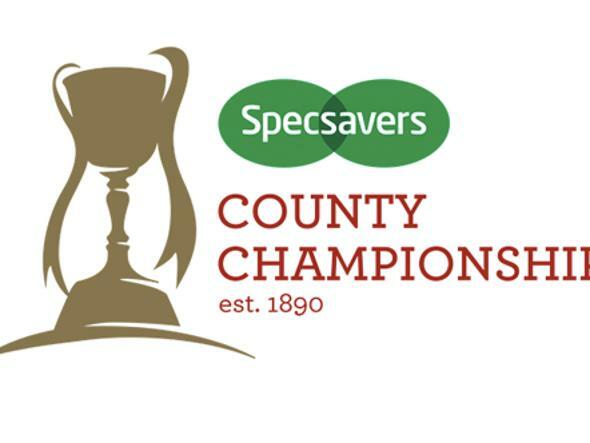 Its ownership model is rooted in a 41-strong membership model which includes the chairs of the 18 First Class Counties, the 21 Cricket Boards of the non-First-Class Counties, the Minor Counties Cricket Association and the Marylebone Cricket Club. The workings of the ECB are governed by the ECB Board, chaired by Colin Graves, which is made up of both Cricket Non-Executive Directors, with extensive experience in the game of cricket, and Independent Non-Executive Directors, who bring expertise and experience from beyond the game. The Board oversees the day-to-day running of the ECB which is delegated to the Chief Executive Officer, Tom Harrison, and the Executive leadership team. Alongside this, the Board also delegates authority to Board Committees who are responsible for specific aspects of ECB governance. The Board delegates authority to Board Committees who are responsible for specific aspects of ECB governance. Board Committees are made up of ECB Board Members and Executives, representatives from the cricket network and independent experts. The ECB is committed to following the highest standards of corporate governance across all levels of the game. 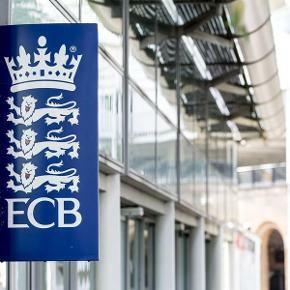 In December 2017, Sport England confirmed that the ECB was fully compliant with its Code for Sports Governance. Report and recommendations of external governance review into payments made to Glamorgan County Cricket Club (PDF). The ECB Articles of Association, which define our purpose, responsibilities and duties, can be found here.